Coraline:D. . HD Wallpaper and background images in the Coraline club tagged: isn't she cute? 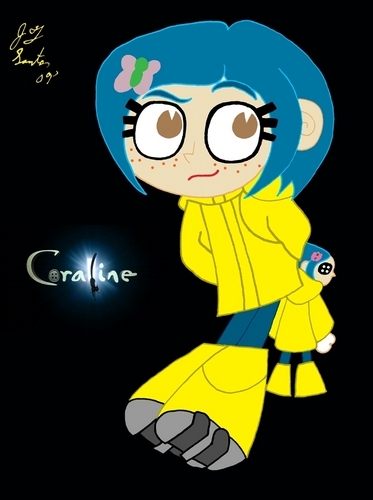 (coraline).